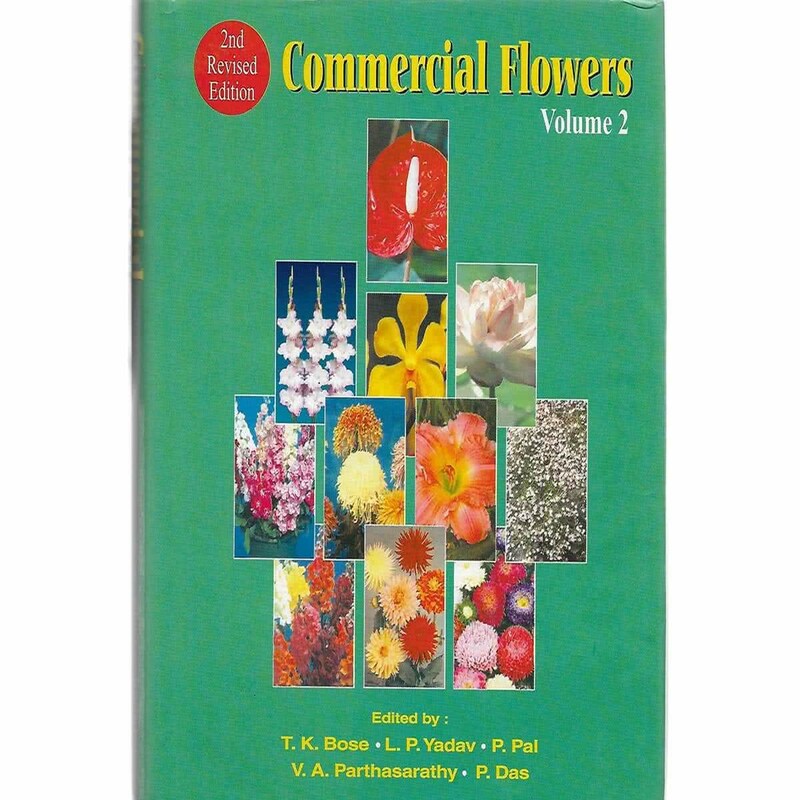 This volume contains a broad range of plants from gladiolus to gomphrena. 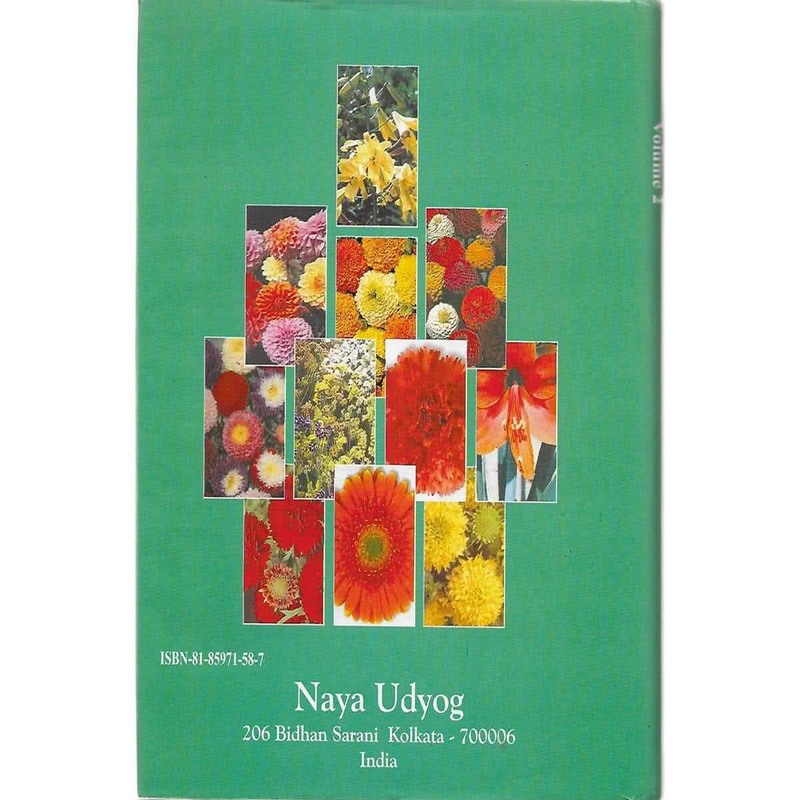 It gives an in-depth insight about these vivids plants and is a helpful guide to growing these with ease. "T. K. Bose, L. P. Yadav, P. Pal, P. Das, V. A. Parthasarathy"